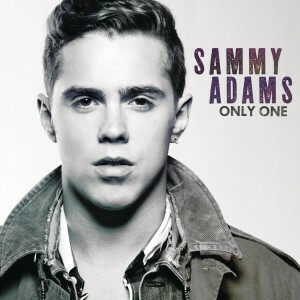 24 year old US singer songwriter Sammy Adams has gone from the relative comfort and anonymity of his bedroom, creating music on his computer and uploading it to the web, to being an international smash, with millions of views on YouTube, hundreds of thousands of fans across the US and a burgeoning fanbase across the rest of the planet. Now it seems Sammy’s compass is pointed squarely in our direction, with an extensive Australian promotional tour set down for later this month. He’ll be promoting his new single ‘Only One’, which dropped early last month at Australian digital retail. It’s an uptempo pop/dance track that features Sammy’s rapping prowess in the verses, with a purer pop vocal saved for the bridges and choruses. It’s relatively likeable too. Previous single ‘Blow Up’ and his ‘Boston Boy’ EP are also available on the local iTunes store.